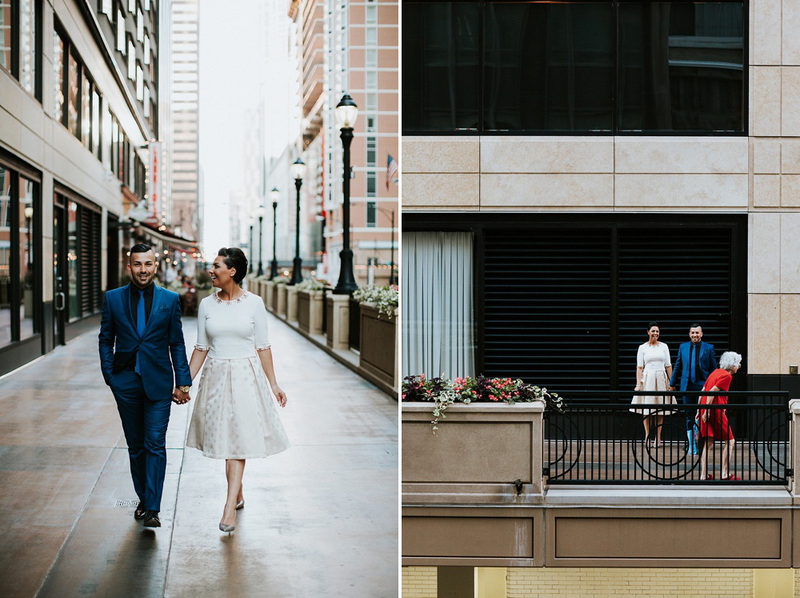 This was such an amazing session to shoot! 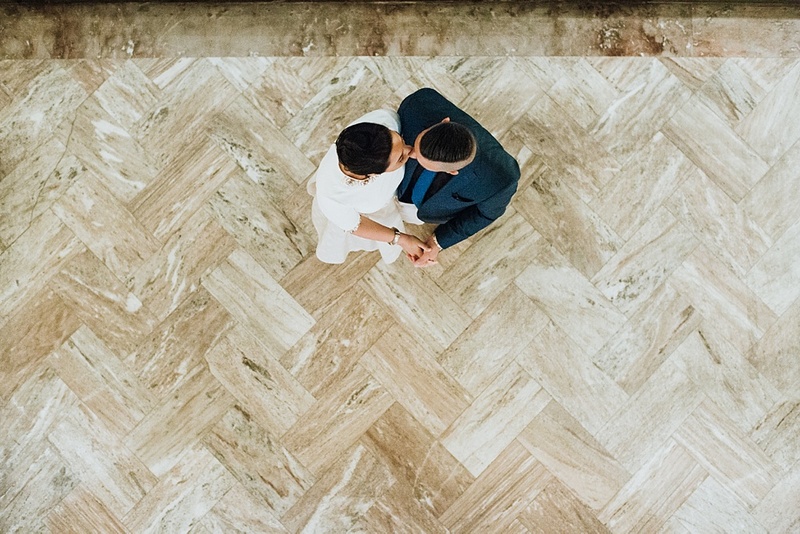 Angela is a wedding planner and I’ve had the privilege of working with her on several amazing weddings over the last three years. 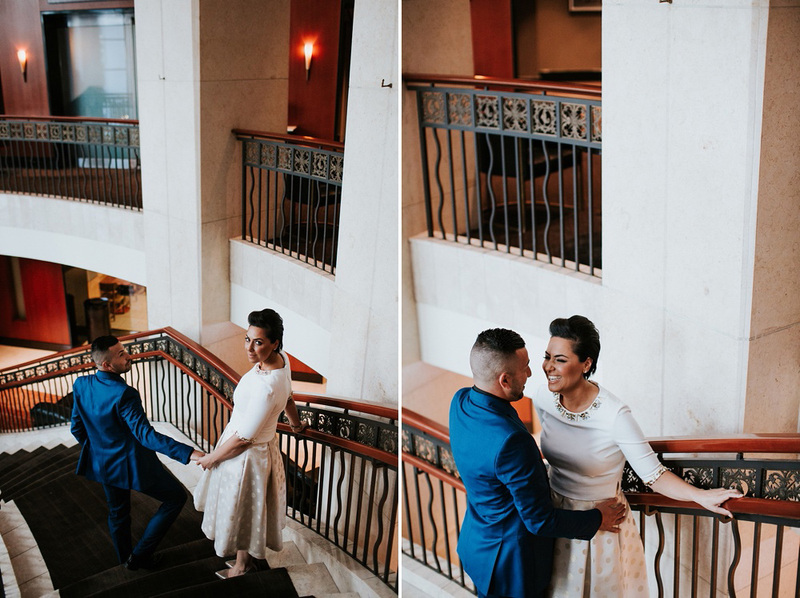 When she reached out asking if I would shoot her wedding I was so excited. 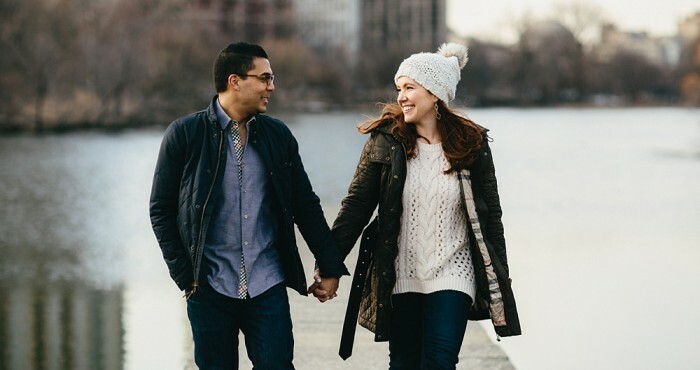 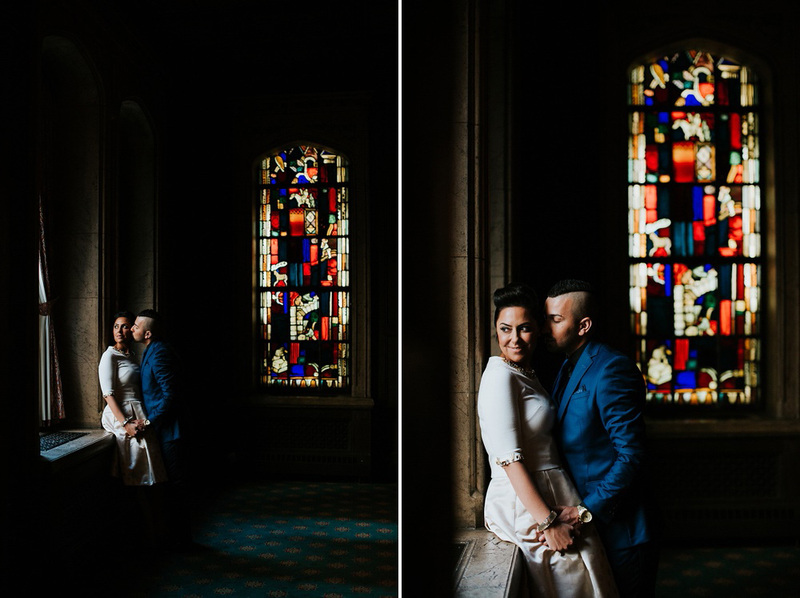 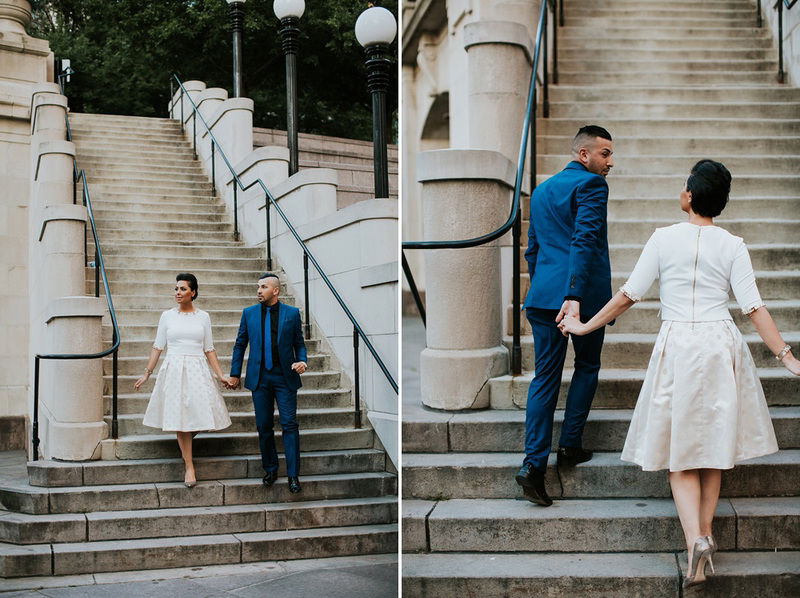 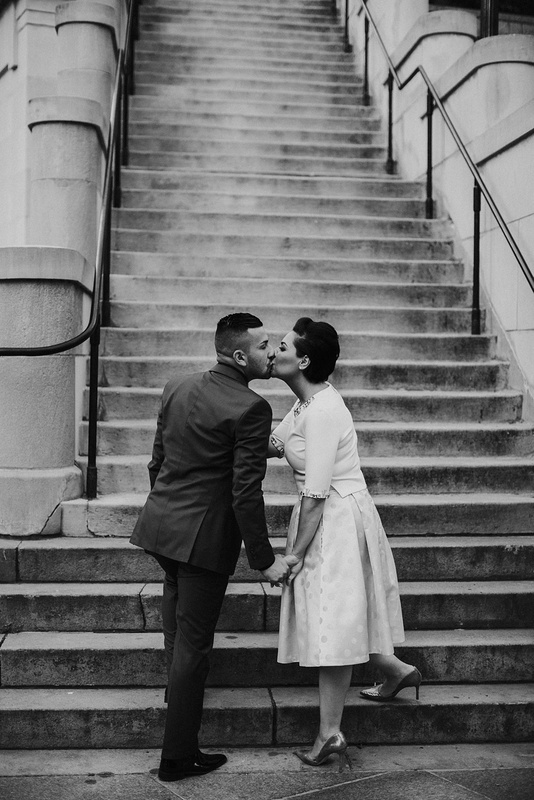 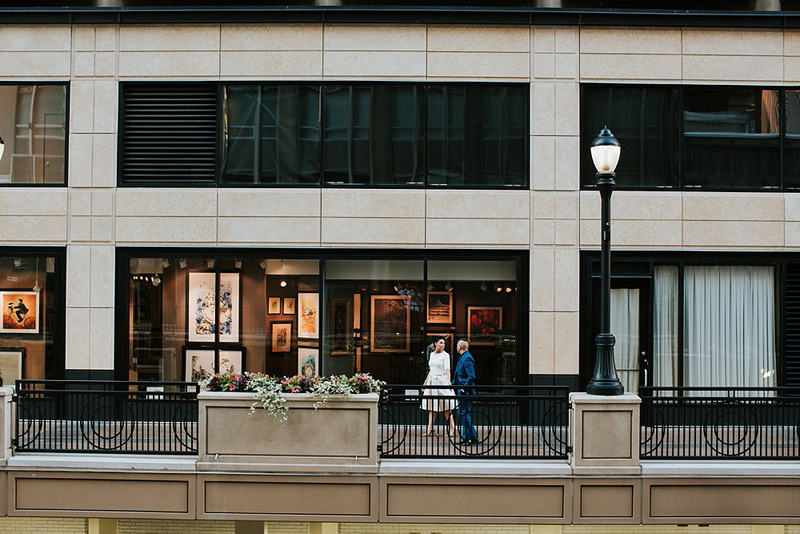 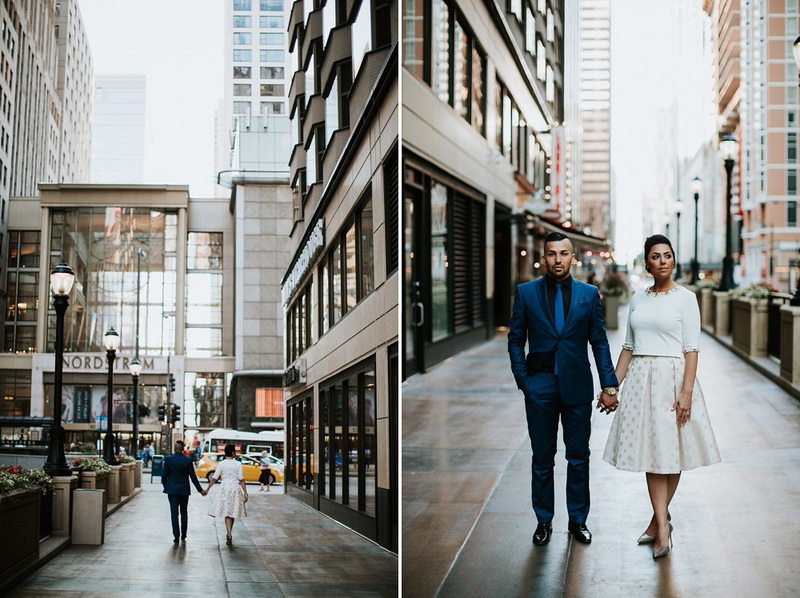 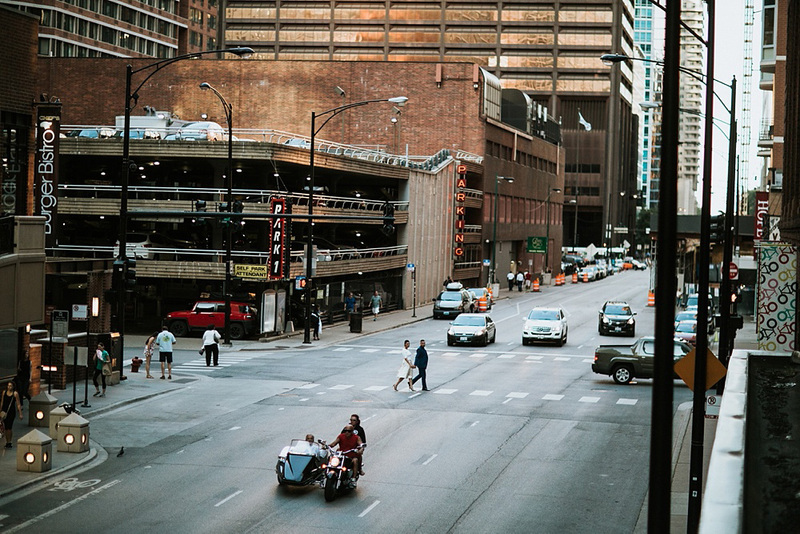 Angela and Orazio wanted to capture the big city feel of Chicago and what better way to do this than down Michigan Avenue and along the Chicago River Walk. 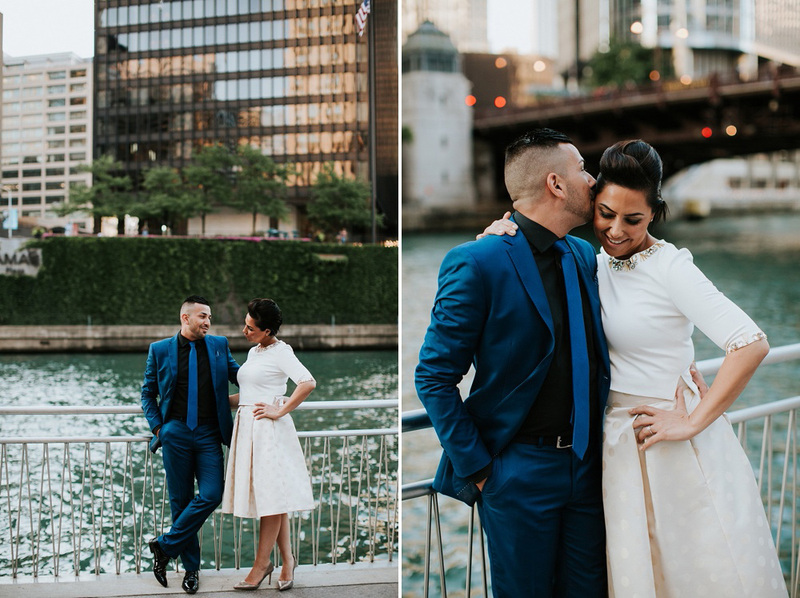 We had such an amazing time and couldn’t have asked for a more beautiful Chicago summer day. 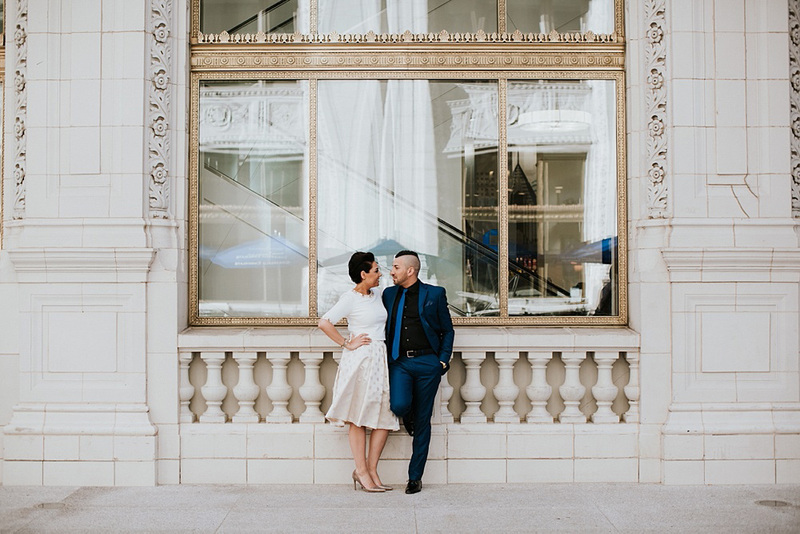 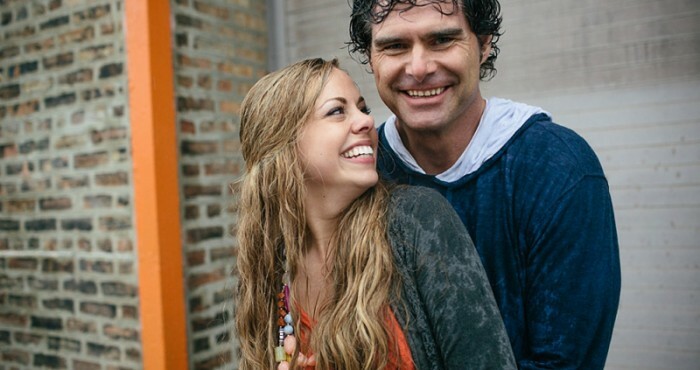 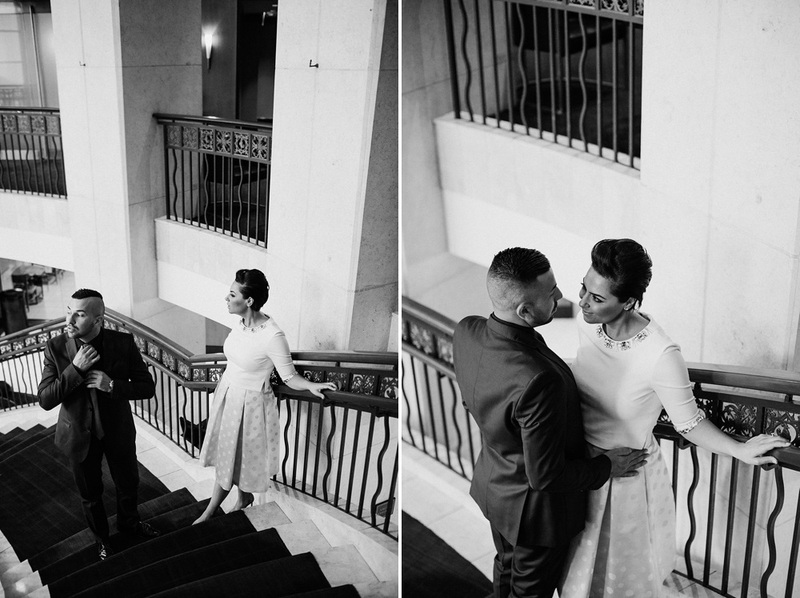 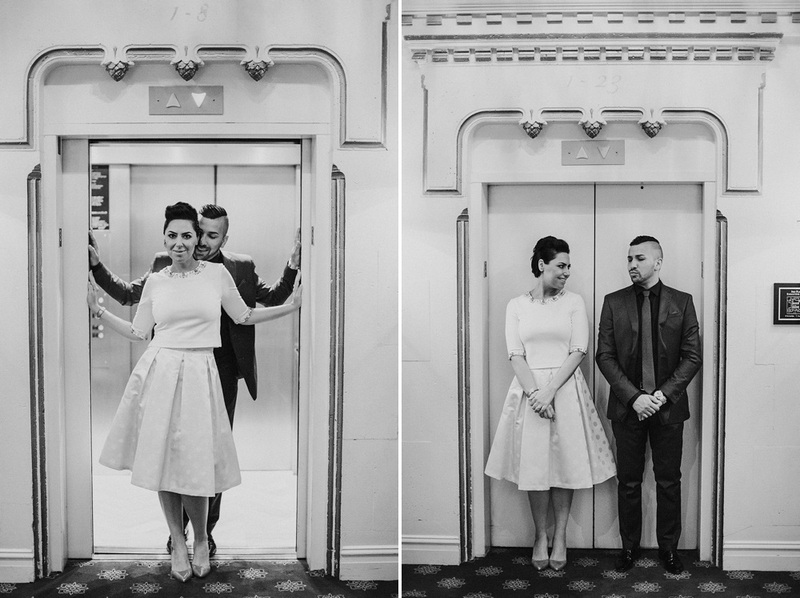 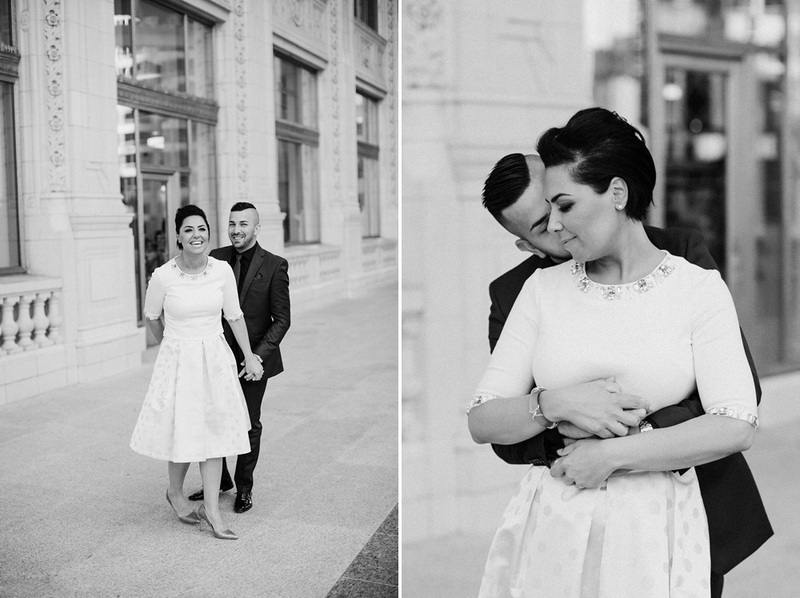 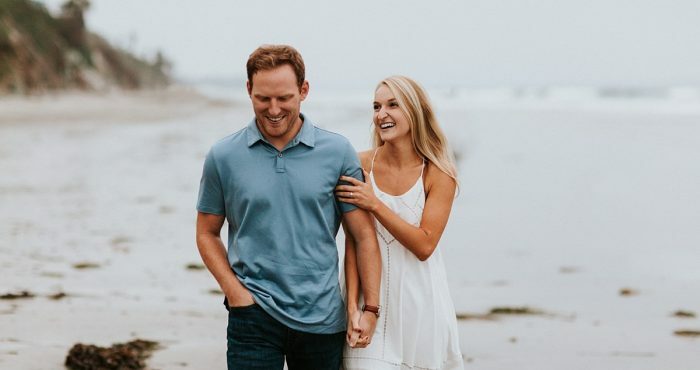 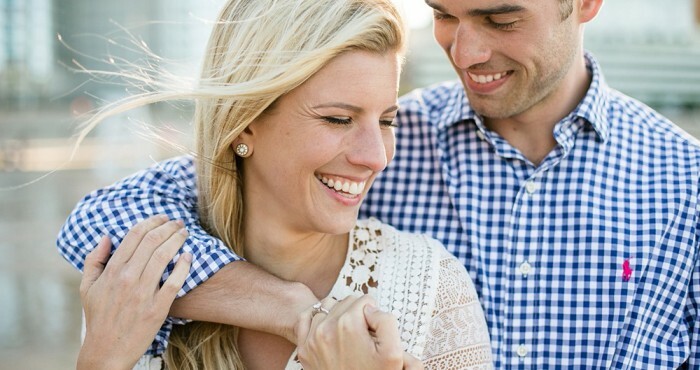 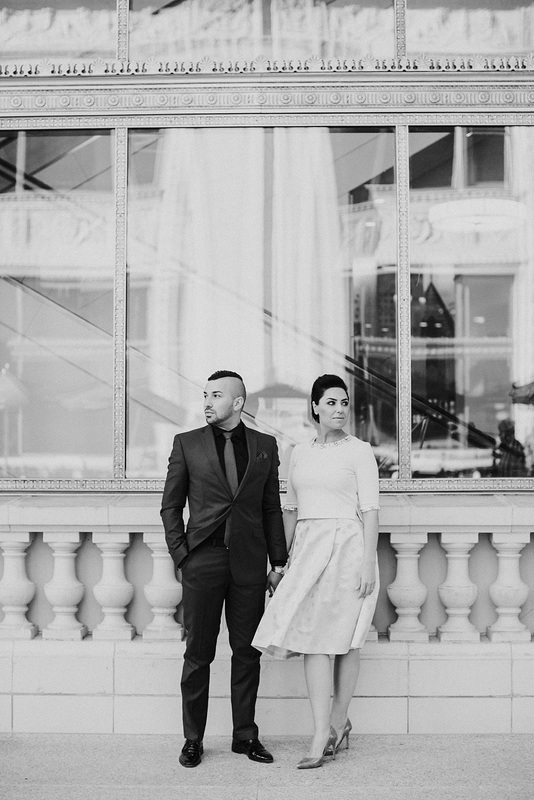 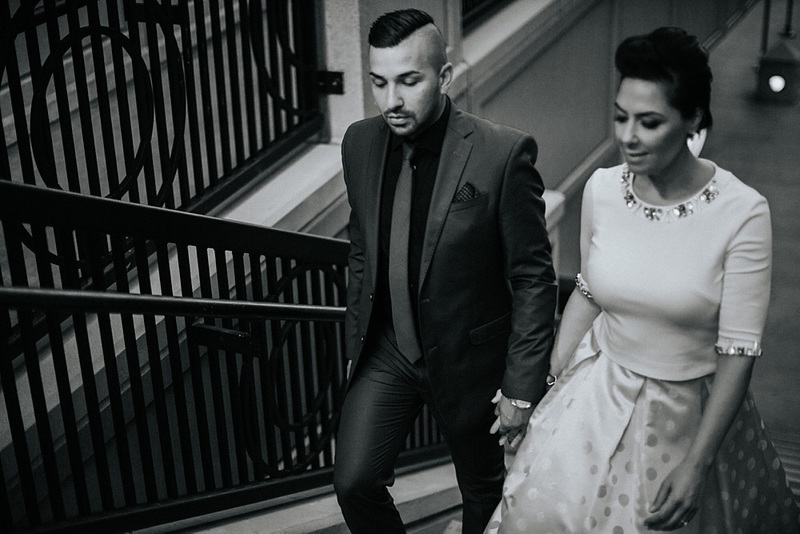 Can’t wait for their wedding later on this year at the Intercontinental Chicago Hotel!